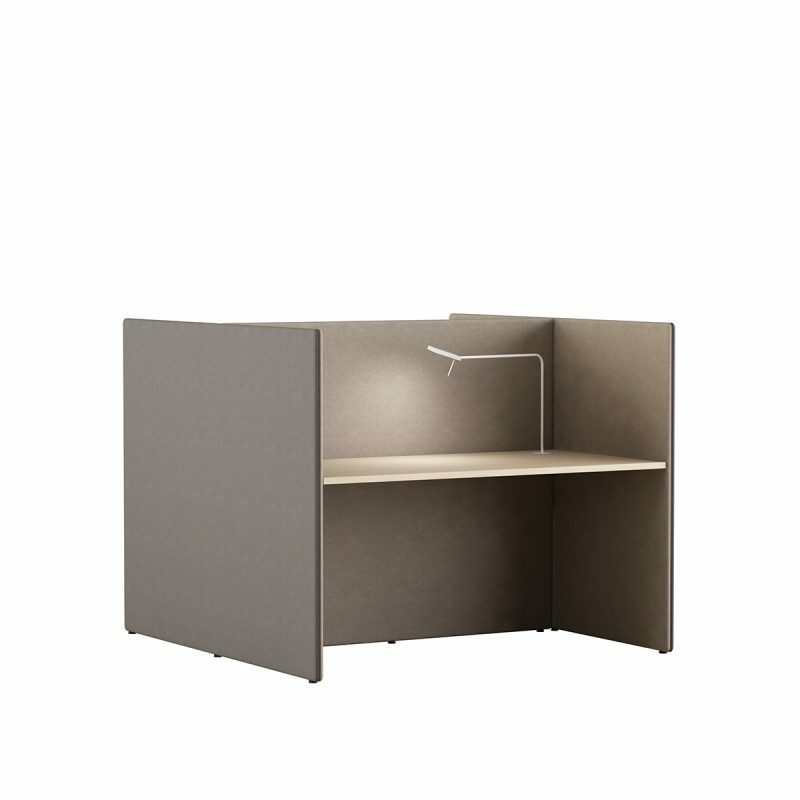 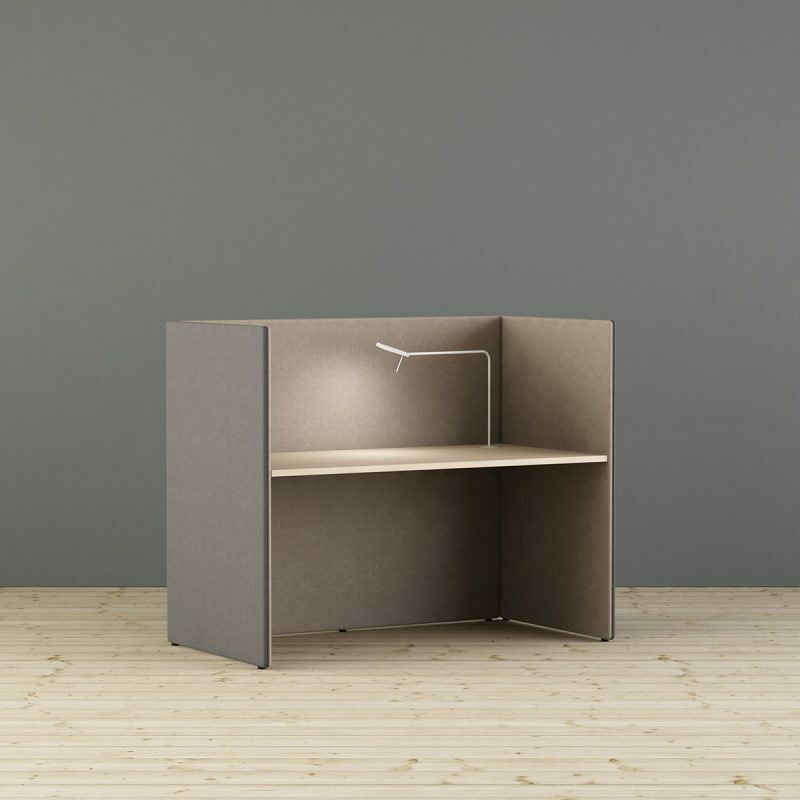 LimbusConcept Soft workplace in C or H formation targets the need of temporary workplaces for individual focused work at the activity-based office. 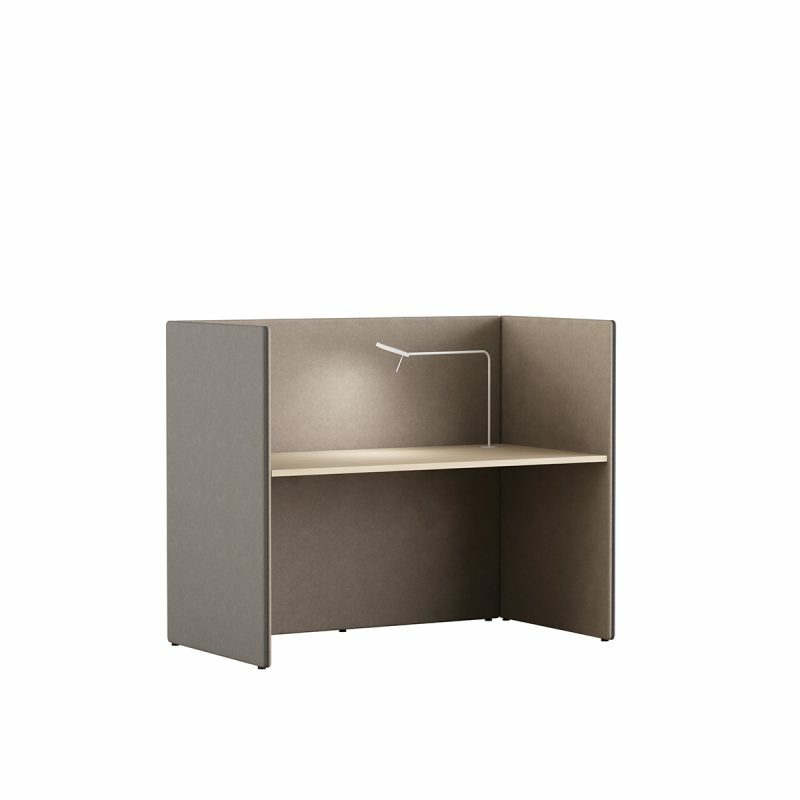 The flexibility in the system regarding size and the large selection of standard fabrics provide almost unlimited opportunities to customize to most environments. 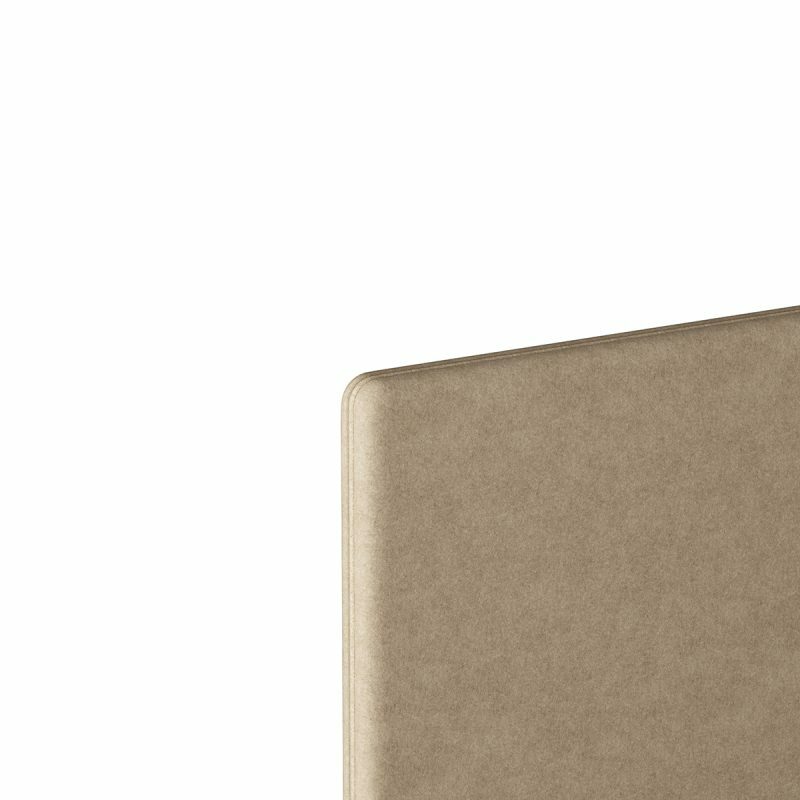 A very important feature is that the sound reducing body significantly reduces the sound propagation in the room. A formation with tabletop increases the sound absorption at low frequencies significantly. 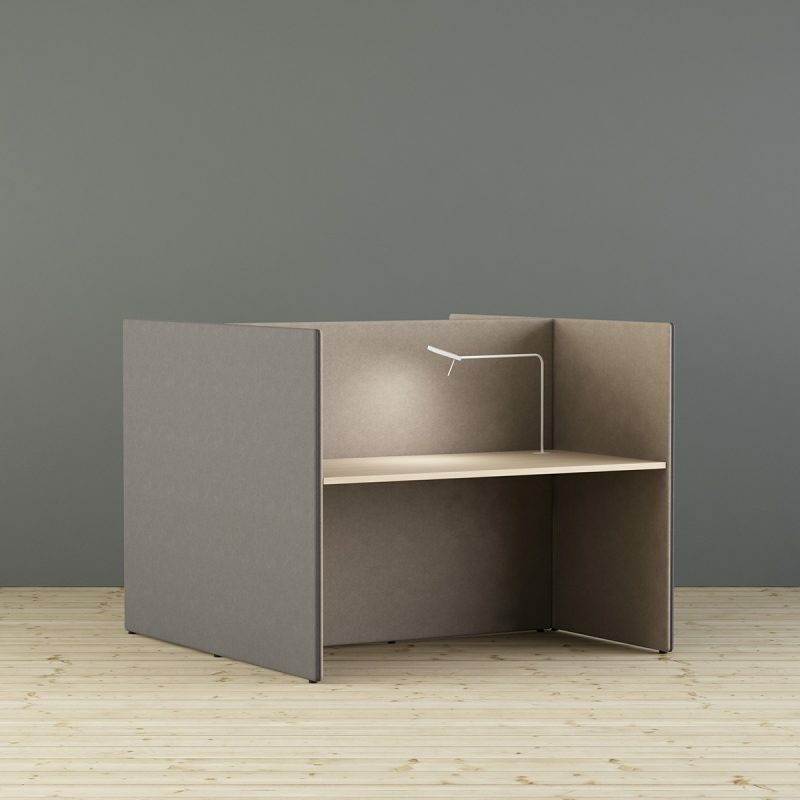 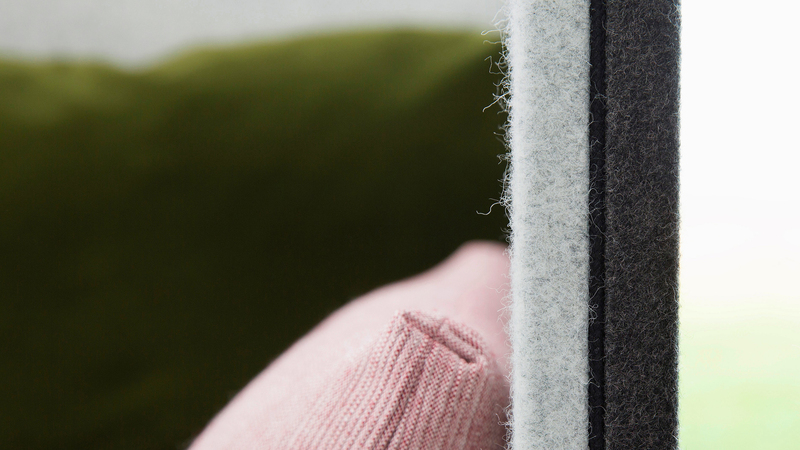 LimbusConcept Soft can be fitted with a fixed tabletop.